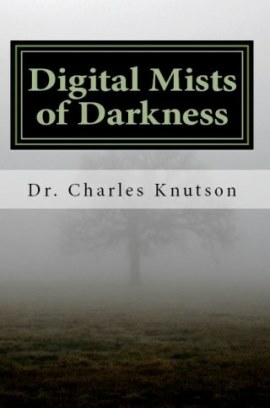 The print edition of Digital Mists of Darkness by Dr. Charles D. Knutson will be published in late 2014. We’ll send out email notifications as we reach key publication milestones, when the book is available for pre-order, and when it arrives at a bookstore near you. We’ll also post regular updates on this page. Register below to receive email updates.